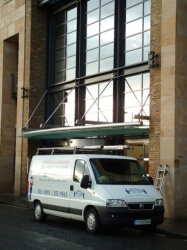 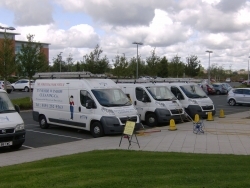 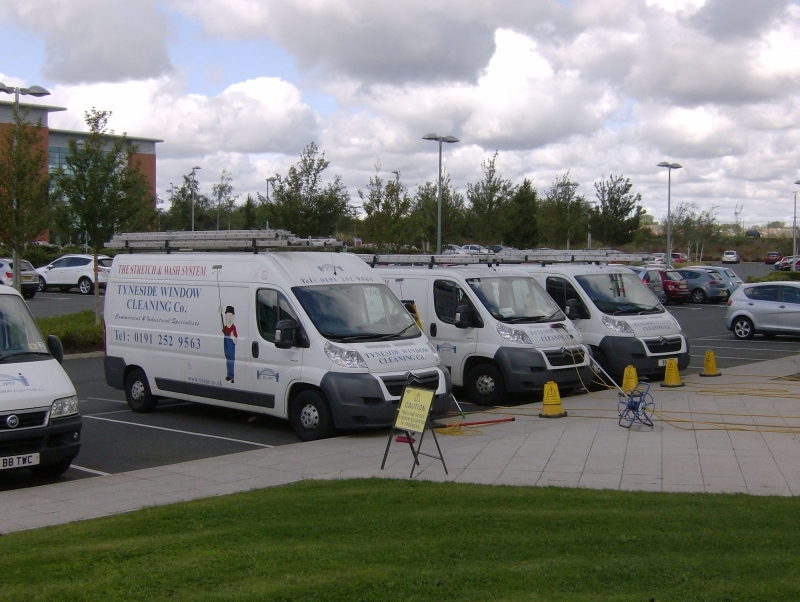 We continue to expand our fleet of well equipped vans, stocked with the latest cleaning technology equipment. Our uniformed staff ensure you get a polite, professional service. 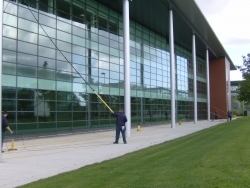 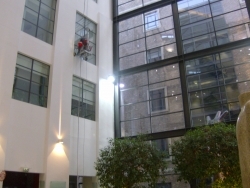 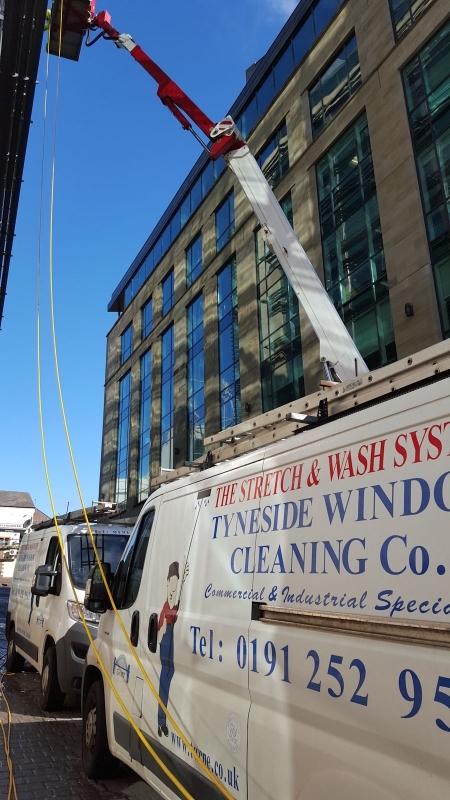 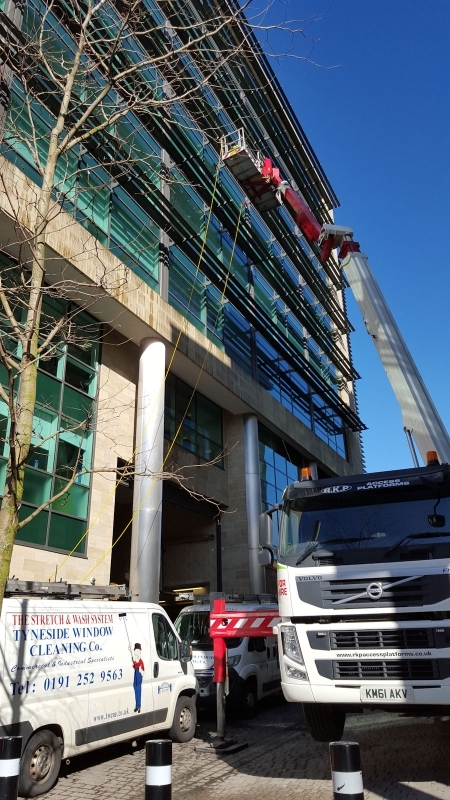 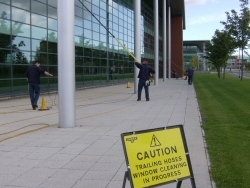 Call us whether you need a regular window cleaning or roofline cleaning contractor for regular or one-off cleans at competitive prices. 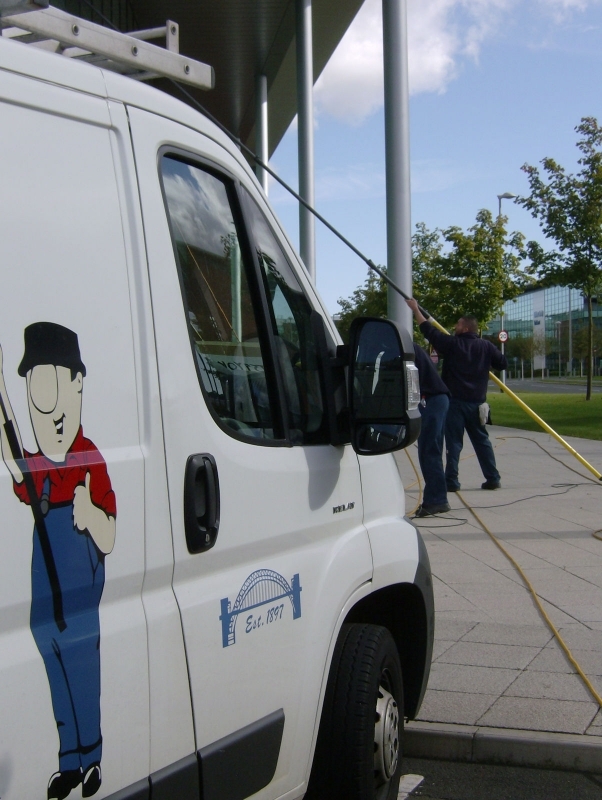 We guarantee you a prompt, friendly and cost effective service every time.